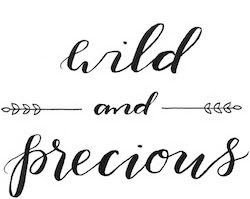 Wild & Precious: We've been Elfed! Thanks Rozells for reminding me of this holiday favorite! oh. my. gosh. this was hilarious!! haha... i have to say the best was david when he was by himself at the end though. haha. amazing. how are ya'll??? We talked to Forrest the other night, he sounds serious with his girl!